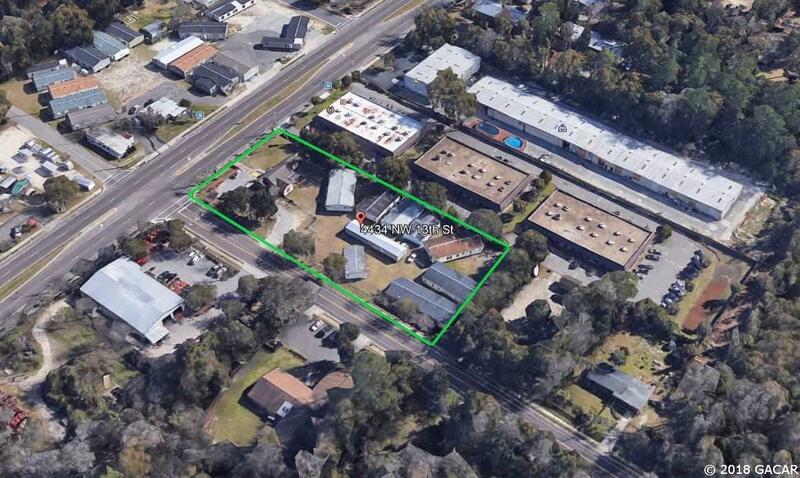 Opportunity to purchase a large 1.45 AC corner commercial lot with 1508 SF structure on NW 13th ST/HWY 441. Fantastic investment and location. 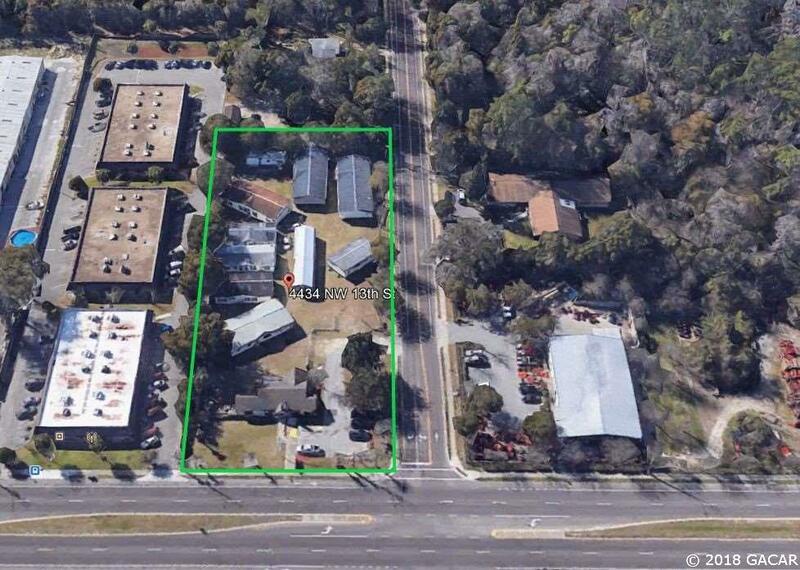 BA zoning allows for many uses including office, retail, auto, and restaurant/drive through. This one speaks for itself.